BREAKING NEWS: The Vamps + Union J =??????? It has been revealed today (5th November) that two of the hottest boybands in pop are teaming up AGAIN! 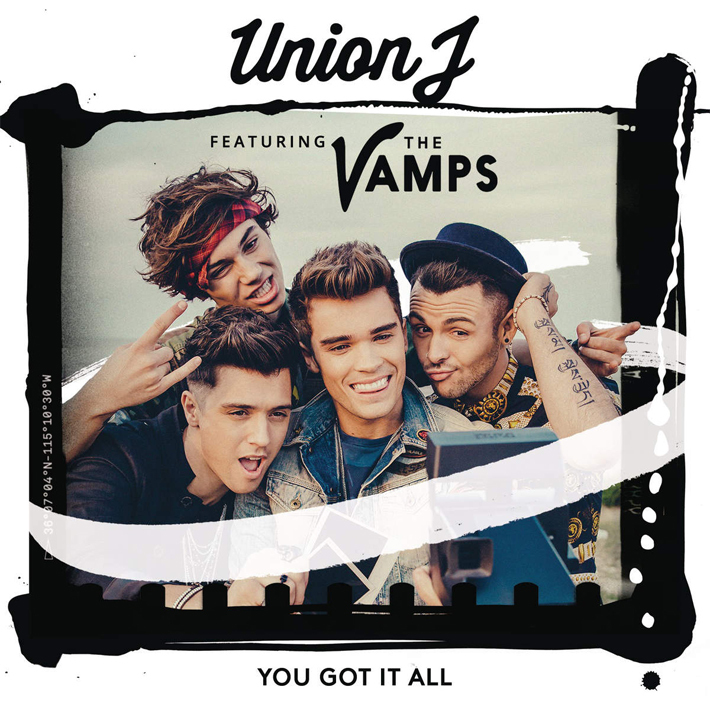 Not only for a joint tour next year but ALSO for a ‘re-vamped’ release of Union J’s latest single ‘You Got It All’ (see what we did there!). This collaboration will premiere tonight over Union J’s Firework Party livestream which starts at 9:30pm and will be released on 1st December and can be pre-ordered NOW! Are these new super boybands here to stay? Especially after the success of McBusted and the new 8 piece X-Factor boyband Stereo Kicks. No Images are our own! Follow us for more news @Brumotions and ‘Like’ us on Facebook.com/Brumotions. Vote for your favourite member of Stereo Kicks! This year has been a pretty eventful one! And even more so with Series 11 of The X Factor! And how could we not mention the AMAZING new 8 piece boyband: STEREO KICKS, consisting of (Above: Left to Right) Barclay, Jake, Chris, Casey, James, Tom, Reece and last, but not least Charlie. The large boyband have divided opinions from the outset, after they were put together by Simon and the other judges. The eight lads suffered an unsuccessful BootCamp experience as solo singers, before joining the growing list of groups that the show have formed including One Direction and Little Mix. TONIGHT’S show saw Stereo Kicks saved by the public after a shock Elimination (On the Saturday night) with their rendition of Everybody (Backstreet’s Back) by The Backstreet Boys. Unlucky for Jack Walton though as he was given the boot after getting the least public votes. 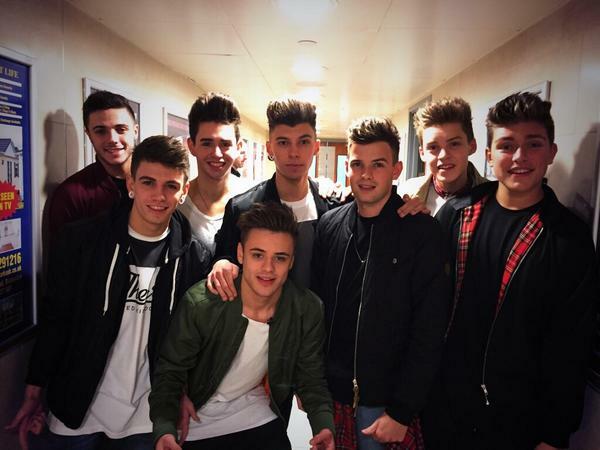 This got us Brumoters talking… WHO IS YOUR FAVOURITE MEMBER OF STEREO KICKS? 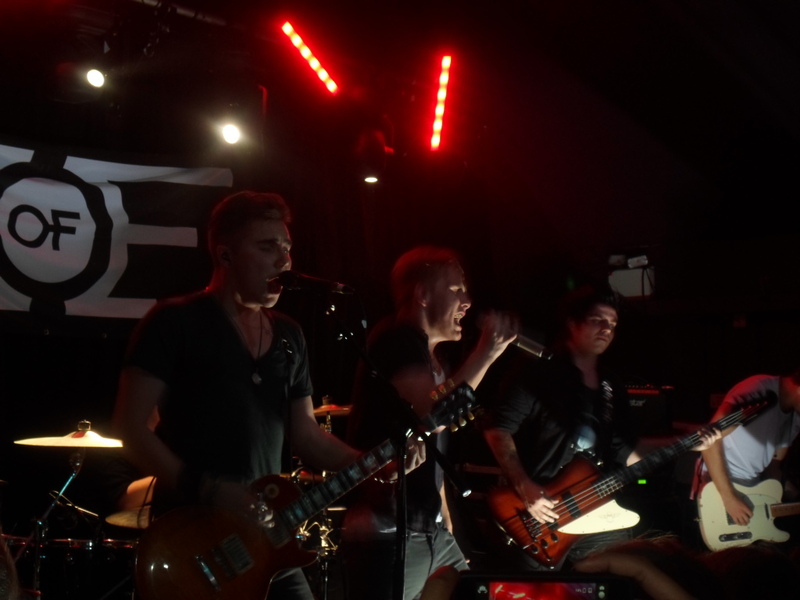 Another question which has divided opinion between us all … Casey or Tom, Jake or Chris, the list goes on YOU decide!